QUESTION: I’ve eaten too much sugar most of my life. How do I end the cravings? ANSWER: For one full week, go cold turkey and cut out sweets. You can totally do this—it’s just seven days! 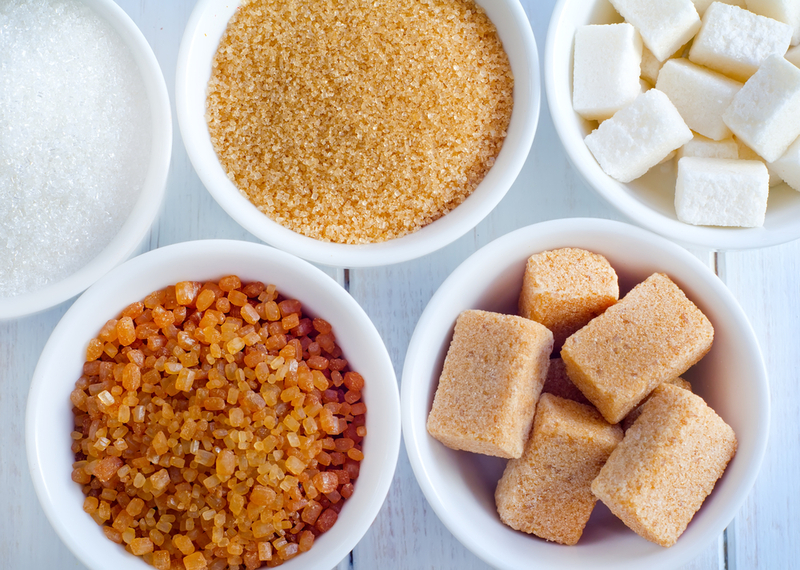 Avoid all sweet foods like soda, cake, cookies, muffins, sugary cereals, chocolates, and even the sugar in your coffee and honey in your tea. And nix “fake sugars,” too, because the whole idea is to rehabilitate your palate so you’re more sensitive to naturally sweet things. If you’re jamming your system with artificial sweeteners, it’s likely you’ll never find an apple sweet and satisfying. There’s no need to worry about the sugar in condiments like ketchup and salad dressings, and so on. Just stick with the obvious offenders. The first few days will be TOUGH—but by day four, your taste buds will adjust, and you’ll learn to appreciate the natural sweetness of fruit and sweet vegetables, especially sugar snap peas, tomatoes, sweet potatoes—and roasted anything, like carrots and onions. Enjoy the option for one daily treat—but keep it small and controlled at 200 calories or less. For example, a pudding cup, two standard cookies, a small soft-serve fro yo, one to two tablespoons of dark chocolate chips, or a mini candy bar. Enjoy a bigger splurge just three times per week. For example, a cupcake, an ice cream cone, a slice of apple pie, or a brownie. Have a diet or health question? Send it my way! Submit it here.